Are you a woman seeking powerful and effective leadership training? Women & Leadership Australia is administering a national initiative to support the development of female leaders throughout the country. 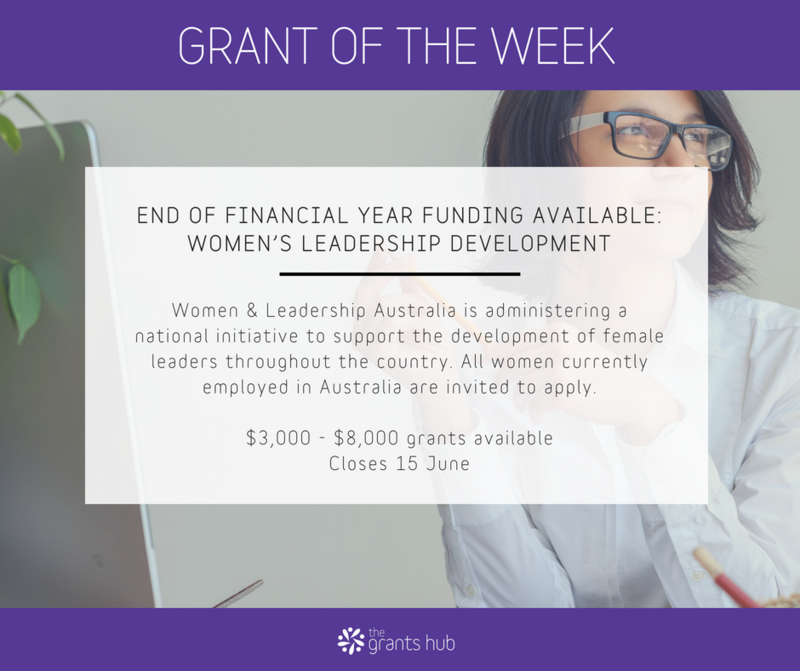 The scholarship funding is provided with the specific intent of providing powerful and effective development opportunities for all women; however the funding is strictly limited and has to be allocated prior to the end of this financial year. Find out more and register your interest by completing the Expression of Interest form prior to 15th June. Congratulations to the following NFP Sponsorship Program Recipients!